Humans are generating undeniable and unprecedented negative impacts on the environment at a global scale, greatly disrupting ecosystems, climate, biodiversity and exacerbating species extinction. How can we imagine a new infrastructure based on interdisciplinary collaborations that will challenge and redefine international mobility, free our environment from fossil fuels and allow freedom of movement between countries? 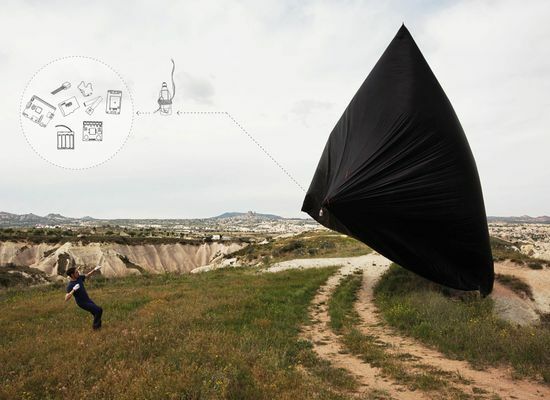 Aerocene is an interdisciplinary artistic endeavor developed by artist Tomás Saraceno and the Aerocene Foundation. It raises awareness about the effects of fossil fuels and proposes ways to jointly address challenges we are all facing in the Anthropocene epoch. Aerocene holds a message of simplicity, creativity and collaboration to rethink solutions for the increasing amount of geopolitical challenges, reminding us of our symbiotic relationship with the Earth and all its species. It is an open invitation to come together declaring our independence from CO2 emissions. 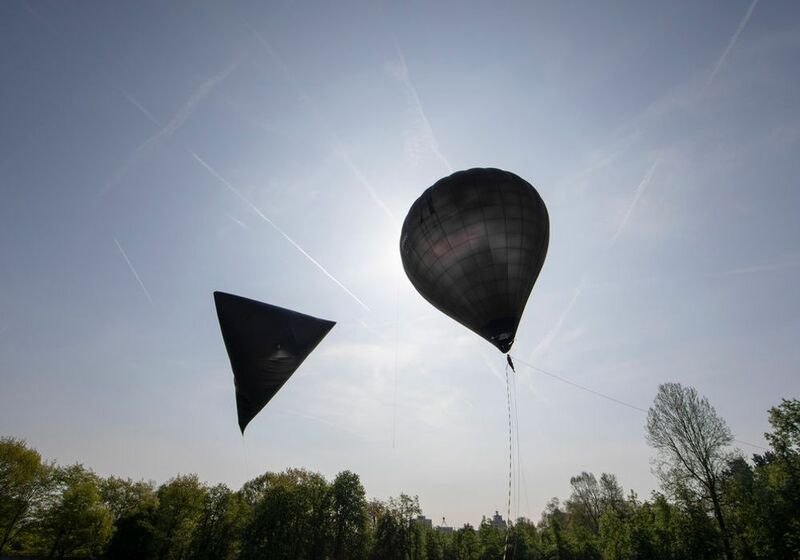 Aerocene’s air-fueled sculptures are a synthesis of art, science, technology and environmental awareness. They become buoyant and can achieve the longest emission-free journey around the world inflated only by air, lifted only by the sun and carried only by the wind bringing us towards a clean and sustainable future. 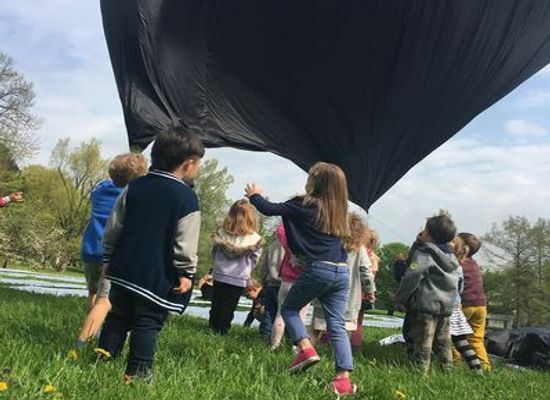 As an open-source project and a participatory community, Aerocene promotes and builds common links between social and environmental ecologies to inspire sustainable solutions. 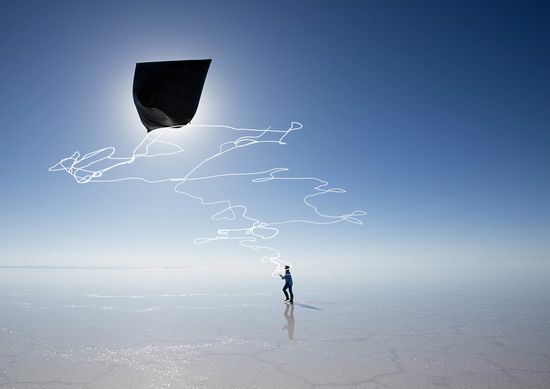 Aerocene holds two world records for fully solar powered manned flights (White Sands, New Mexico, 2015). 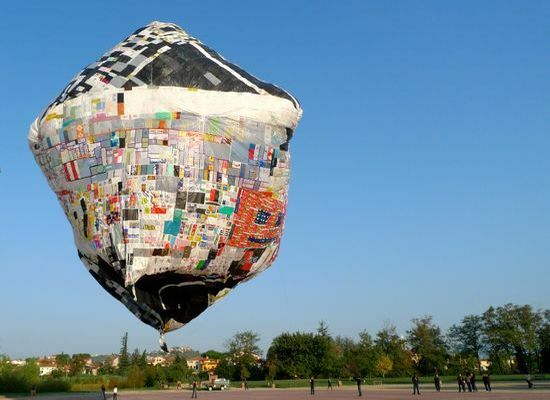 Art4Action provides continuous support to expand the Aerocene global community of partners and participatory activities. Together, we have expanded collaborations with policymakers and innovators in international organizations, governments, businesses and global forums such as the European Union (EU), International Federation of the Red Cross (IFRC) and the World Economic Forum (WEF). 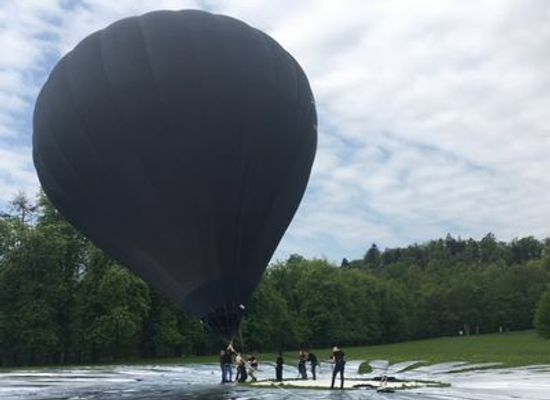 We catalyzed a unique collaboration between Aerocene and the EU Commission. 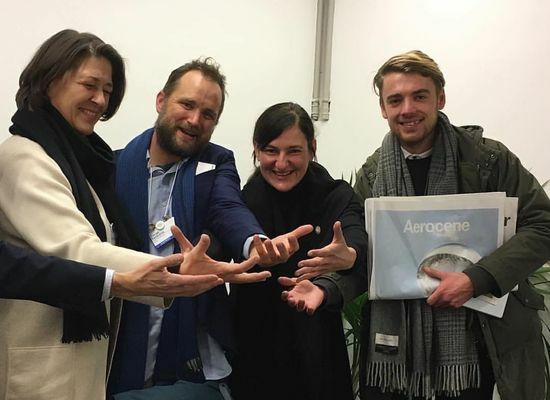 Following the meeting between Barbara Bulc, Tomás Saraceno and Violeta Bulc, the European Commissioner for Transport at the World Economic Forum (WEF) in Davos, we shaped Aerocene’s engagement at the EU Future of Mobility Summit held 25-27 April 2018 in Slovenia (Ten-T Days 2018) to inspire radically new strategies for sustainable transport networks and connectivity across Europe towards a fossil-free future. As part of our continuous support, Barbara Bulc participated at the Aerocene Symposium on 24 October 2018 during the ON AIR exhibition by Tomás Saraceno at Palais de Tokyo. 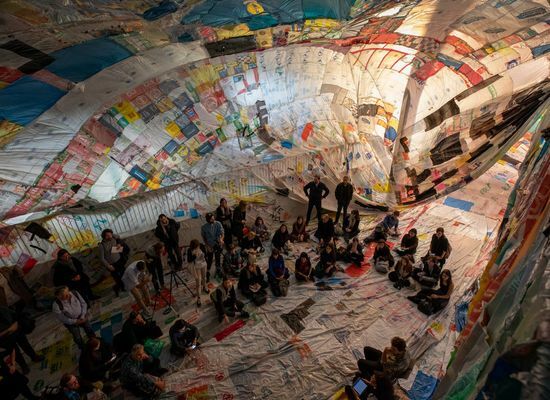 We are excited to continue building collective action with Aerocene community, join us! 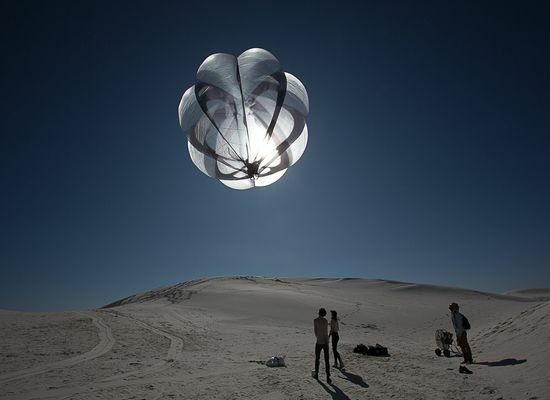 Aerocene floats into new territories of the imagination, cutting off the current dependency on hydrocarbon fuels. 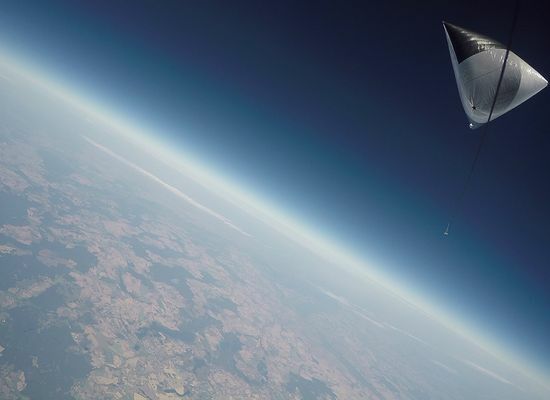 Aerocene – the destination is the journey.